Every Tim Burton Movie, RankedTaking stock of the director’s career, from eccentric hits to big-budget misfires. Every Steven Soderbergh Movie, Ranked From Worst to BestStudying Soderbergh, from Solaris to Schizopolis. 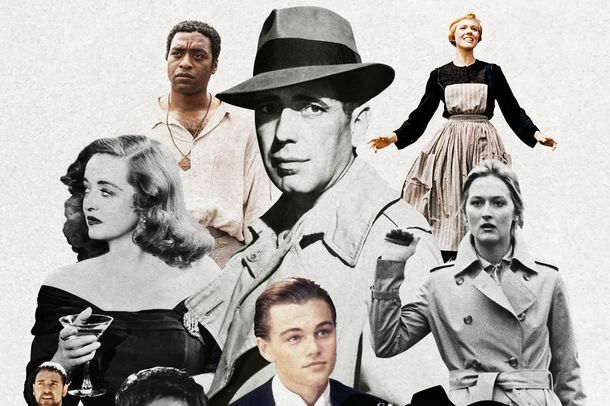 The 50 Best Sports Movies of All TimeBoxing epics, baseball weepies, golf comedies, and beyond. Every M. Night Shyamalan Movie, RankedMaking sense of the director’s tricky career. 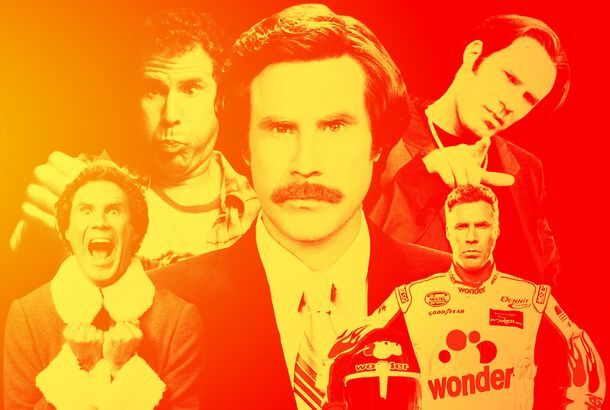 Every Will Ferrell Movie, Ranked From Worst to BestWhich movie best captures the Will Ferrell Experience? Every Robert Zemeckis Movie, RankedFrom uncanny valleys to hoverboards. The 20 Best Movies About American PresidentsWatch them after you vote. Every Will Smith Movie, RankedSorting out the movie star’s highs and lows. Every Michael Moore Movie, RankedDocumenting the filmmaker’s best work. 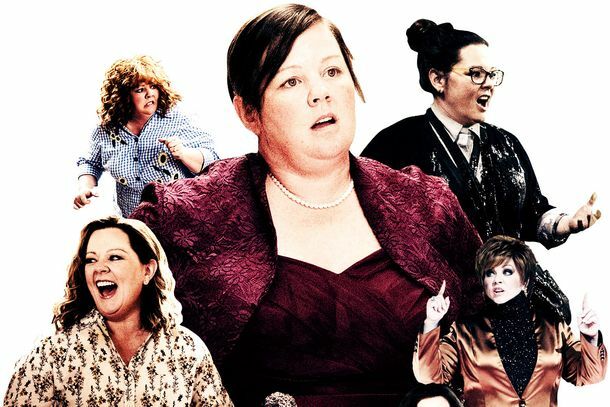 Every Melissa McCarthy Movie, RankedFrom Bridesmaids to Identity Thief. Every Judd Apatow Movie, RankedFrom Year One to Bridesmaids. 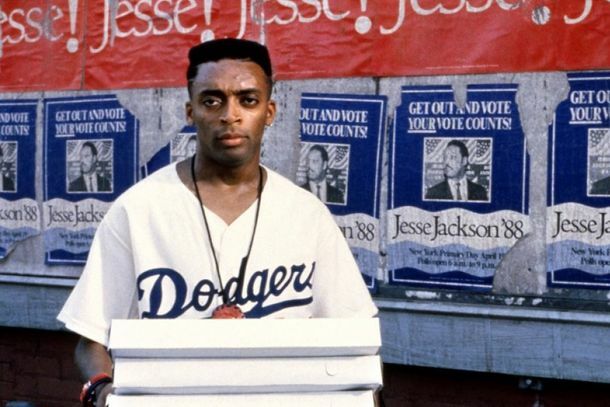 Every Spike Lee Film, RankedWith the release of BlacKkKlansman, we revisit each of the director’s major works. Every Denzel Washington Movie, RankedA look at the Oscar winner’s best (and worst) work through the decades. Every Woody Harrelson Performance, RankedFrom Three Billboards Outside Ebbing, Missouri to White Men Can’t Jump. All 20 Pixar Movies, Ranked From Worst to BestFrom Coco to Cars 3. Every Charlize Theron Performance, Ranked From Worst to BestAhead of Tully, we rank everything from Aeon Flux to Atomic Blonde. 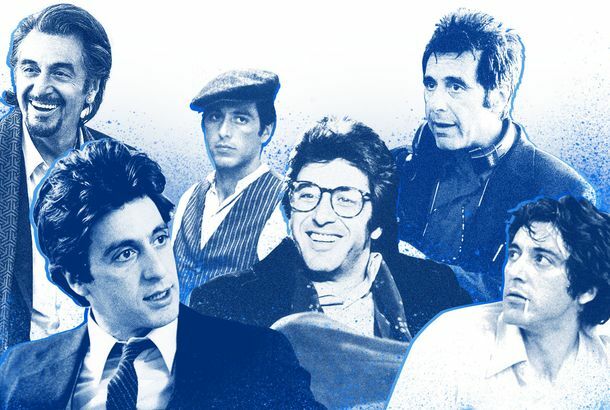 Every Al Pacino Performance, RankedWe ranked every Al Pacino performance, from Scarface to Scent of a Woman. Every Steven Spielberg Movie, RankedFrom Jaws to his latest, Ready Player One, see where each of the director’s major works falls. Every Jennifer Lawrence Performance, Ranked From Worst to BestWith Red Sparrow on its way to theaters, we rank all of Jennifer Lawrence’s big-screen performances, from Winter’s Bone to The Hunger Games. 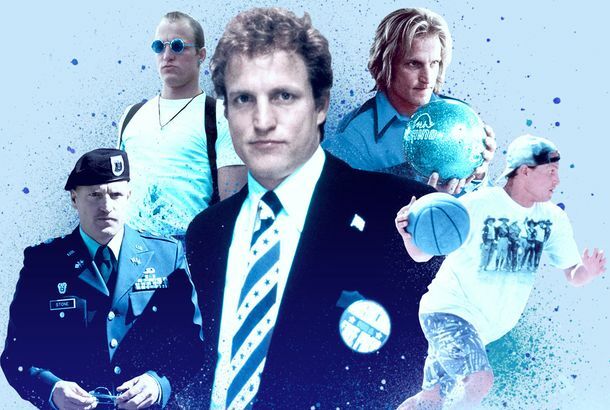 The 15 Best Olympics Movies, RankedFrom Personal Best to Blades of Glory. Every Meryl Streep Movie, RankedThis isn’t a ranking of the best Meryl Streep movies: It’s a ranking of Streep’s performances in them. Here, we count down to the best. 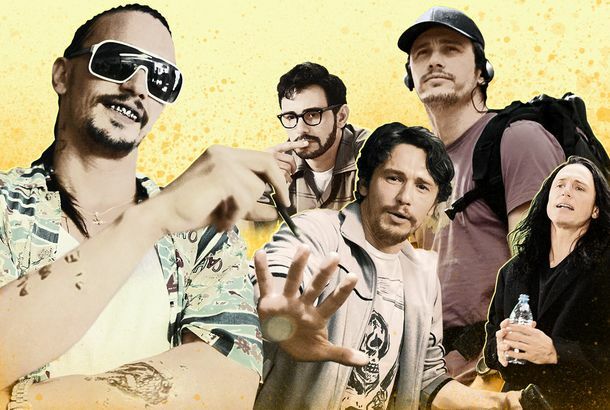 Every James Franco Performance, RankedFrom The Disaster Artist to Spring Breakers. Every Batman Movie, Ranked From Worst to BestA look at every Batflick that’s come our way over the last 50 years. Every Cate Blanchett Performance, RankedFrom Thor: Ragnarok to Paradise Road. 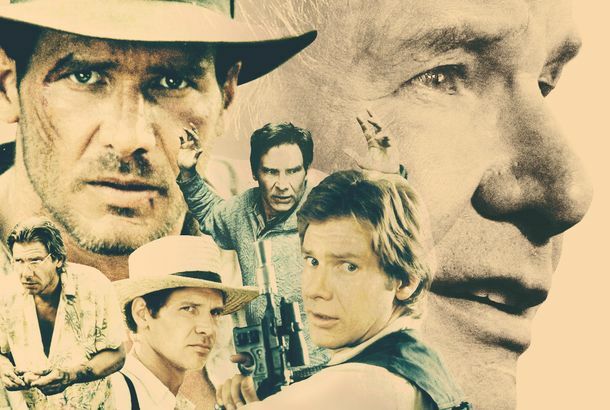 Every Harrison Ford Movie, RankedAs Blade Runner 2049 hits theaters, we evaluate everything from American Graffiti to Indiana Jones. 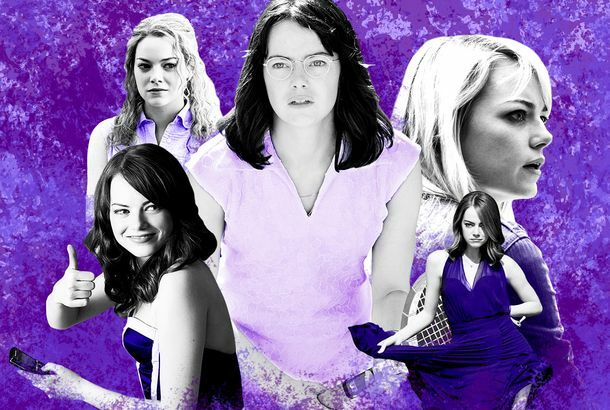 Every Emma Stone Movie, Ranked From Worst to BestFrom Superbad to Battle of the Sexes, she’s shown astonishing range in a decade onscreen. In a Tom Hanks Mood? Here’s a Viewing Guide to All 43 of His MoviesPlus a rank of every Hanks live-action film. Leonardo DiCaprio Performances, Ranked From Worst to BestHe’s played troubled men and boyish romantic heroes with equal skill, worked opposite many of the living greats, and still hasn’t won his Oscar. Movies Starring Real-Life Couples, Ranked From Worst to BestFrom Bennifer to Eyes Wide Shut. Robert De Niro’s Comedic Roles, Ranked From Worst to BestLet’s pregame for The Intern by revisiting De Niro’s (mostly rough) roles in comedies. The Event Recap: Shooting BlanksWe still haven’t the foggiest idea what “The Event” could be, but at least we’re starting to understand how a typical episode of ‘The Event’ will play out. The Event Recap: The RunaroundWhere’d that RV come from? The Event Recap: By the Time I Get to ArizonaHow did the aliens survive in the middle of nowhere after the crash? The Event Premiere Recap: Missing Persons and PlanesWhere’d that plane go? Fringe Recap: Alternate EndingThe Fringe team shares a kiss and a near escape, setting up an intriguing next season. Fringe: Seeing DoubleOur longest visit to the alternate universe! Fringe: Date NightA rare Peter-centric plot results in some clunky television. Fringe: Musical InterludeA goofy lark with hard-boiled dialogue and occasional singing. Fringe Recap: Son DayTwo favorite ongoing plot threads in one episode: the return of nemesis Thomas Jerome Newton, and Peter finally learns the truth. Fringe: TimecopPeter Weller (and John Noble) make this one of the season’s best standalone stories. Fringe: Do You Want to Know a Secret?Settling back in after a cornucopia of revelations. Fringe Recap: The Boy Is ImportantA flashback episode finally reveals Walter’s choice to abduct his alternate-universe son. Emmett Malloy on Under Great White Northern LightsThe documentary director talks about traveling with band on their tenth-anniversary tour and capturing intimate moments between Jack and Meg. Fringe: Glimmer? We Hardly Know HerExpectations were high for this winter finale — perhaps too high. Fringe Recap: Grandpa Was a Nazi’Fringe’ plays the Hitler card. Fringe: Deadly Viruses, Budding FriendshipsBattling a mysterious, super-lethal virus that’s threatening to wipe out all of humanity and, more importantly, Peter.